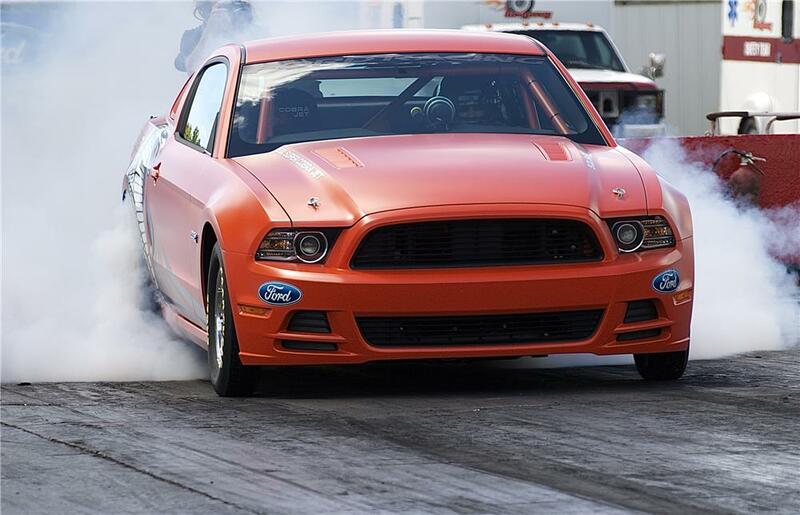 This 1 of a kind Competition Orange 2014 Mustang Cobra Jet is also for sale, but be prepared to break out the big-boy checkbook for this one. Barret-Jackson is handling the auction on Spetember 28th and you can expect this Cobra Jet not to be in the cheap side. Previous Entry Gallery: 1st Ford Mustang Ever Sold – Still The Original Owner!